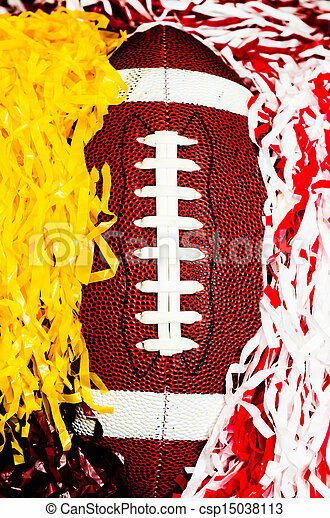 American football and pom poms. 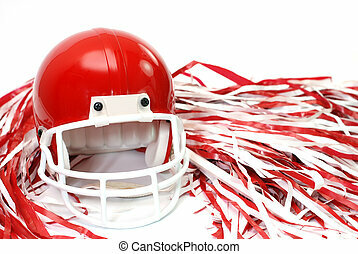 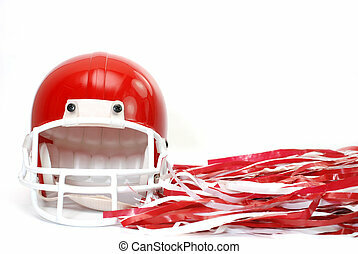 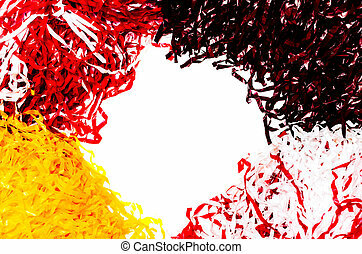 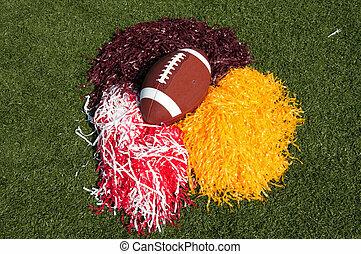 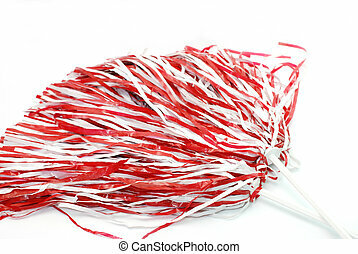 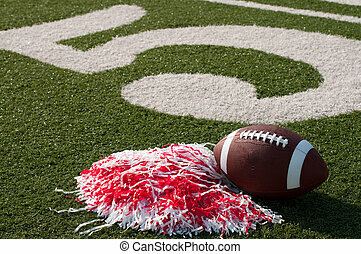 Closeup of american football and pom poms. 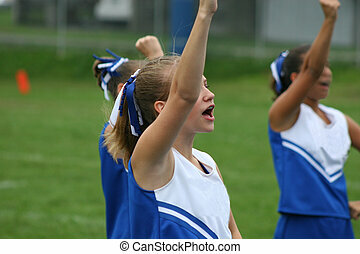 Youth Teen Cheerleader Cheering at Football Game. 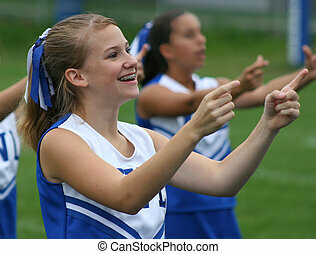 Teen Cheerleader at Football game looking on. 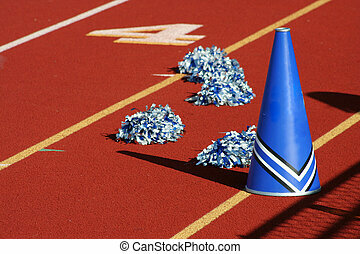 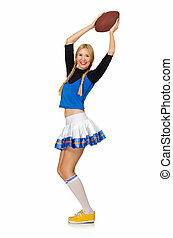 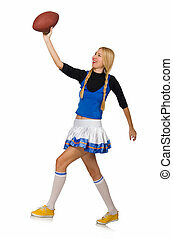 Teen Youth Cheerleader Cheering at Football Game. 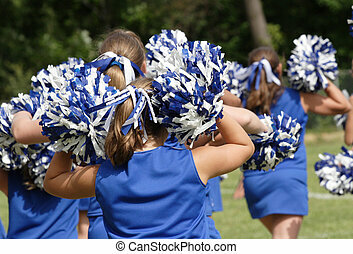 Teen Youth Cheerleaders cheering at football game. 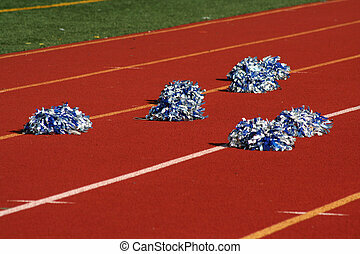 Youth Teen Cheerleaders on sidelines watching football game. 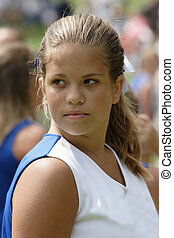 Portrait of Beautiful Youth Teen Cheerleader at football game. 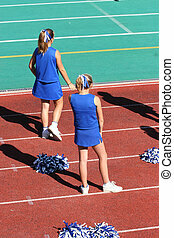 Youth Teen Cheerleader cheering on field at football game. 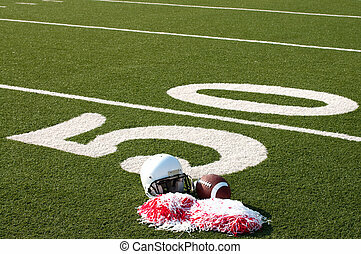 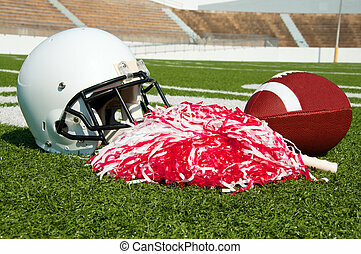 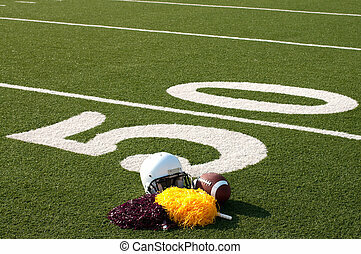 American football, helmet, and pom poms on field in stadium. 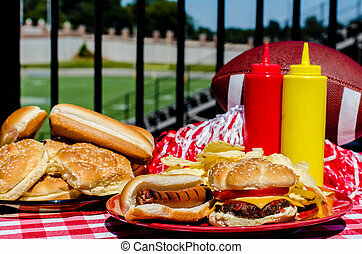 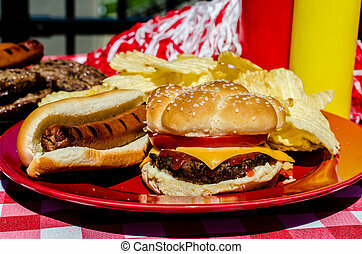 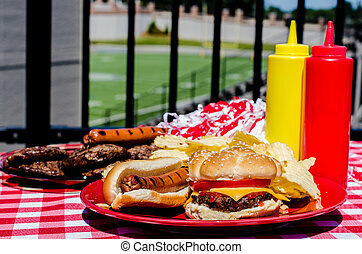 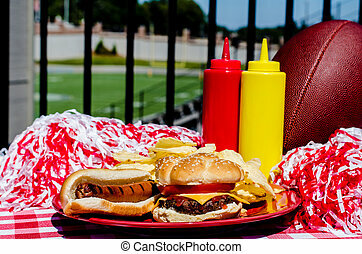 Tailgate party with cheeseburger, hot dog, potato chips, pom poms, hamburger patties, hot dog wieners, and mustard and ketchup bottles.